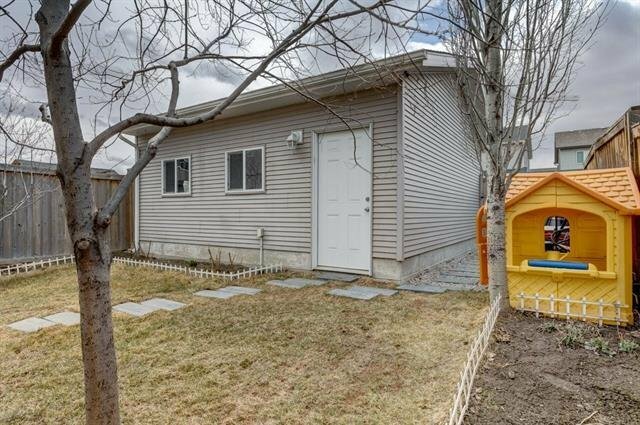 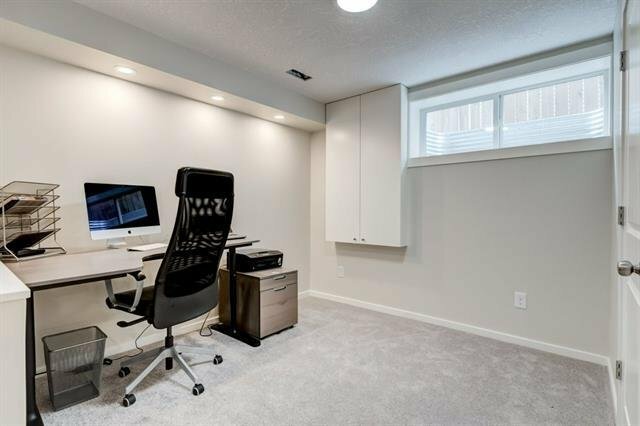 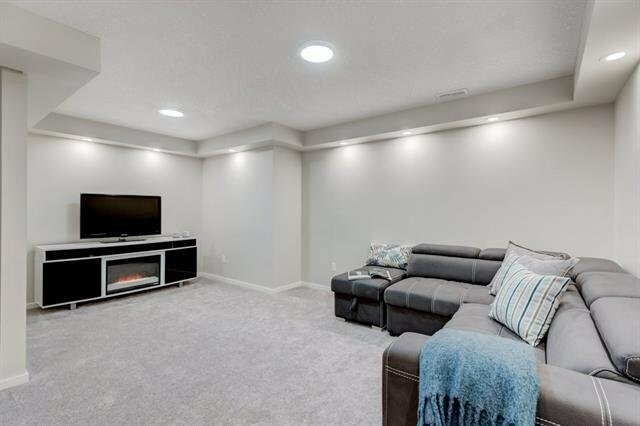 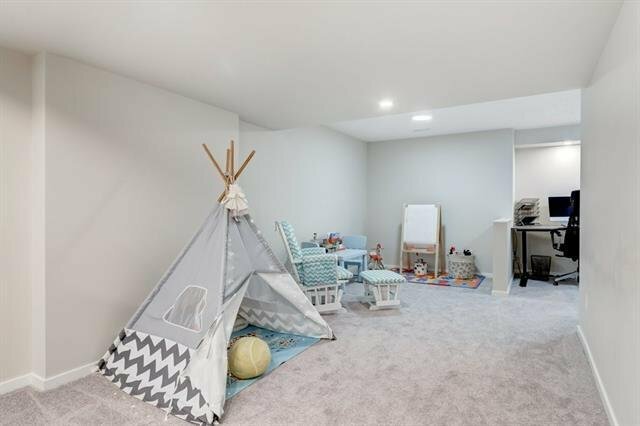 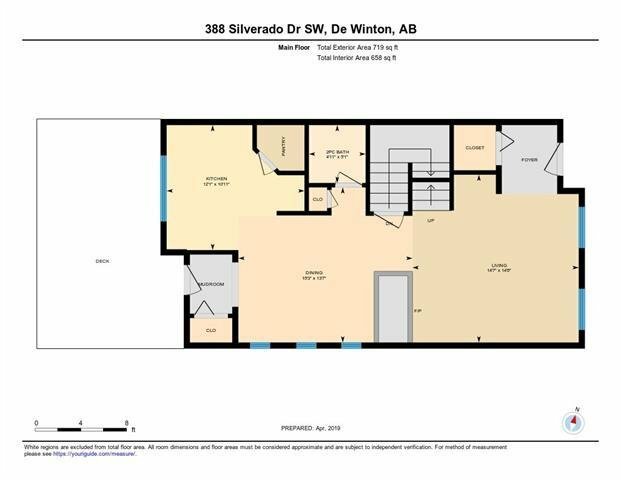 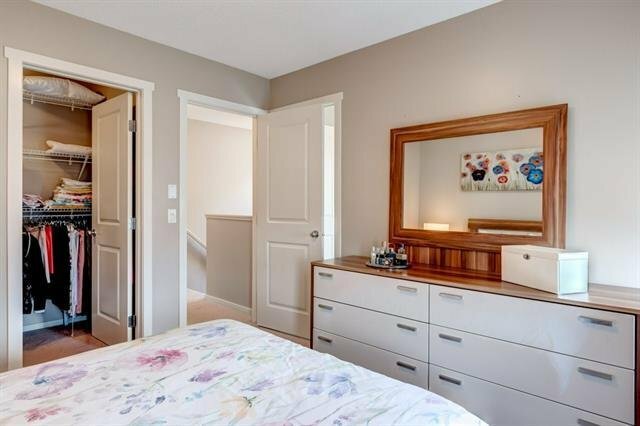 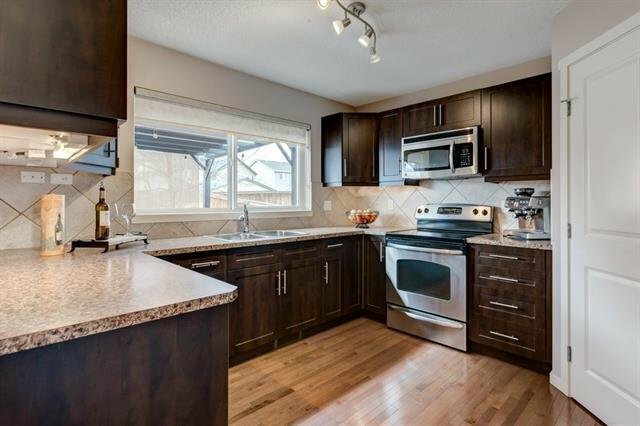 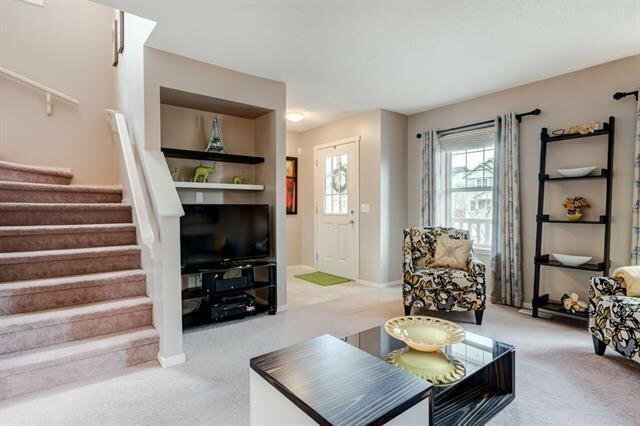 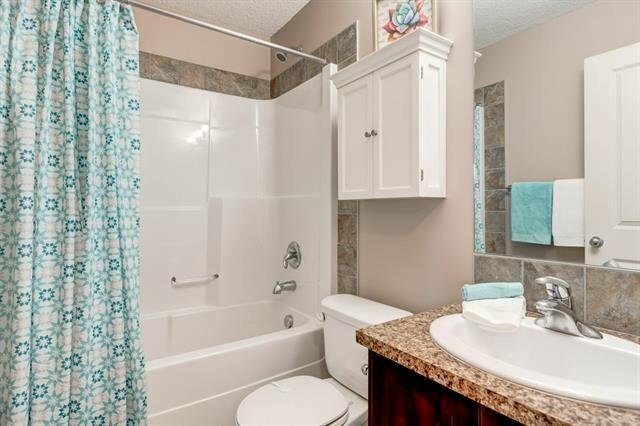 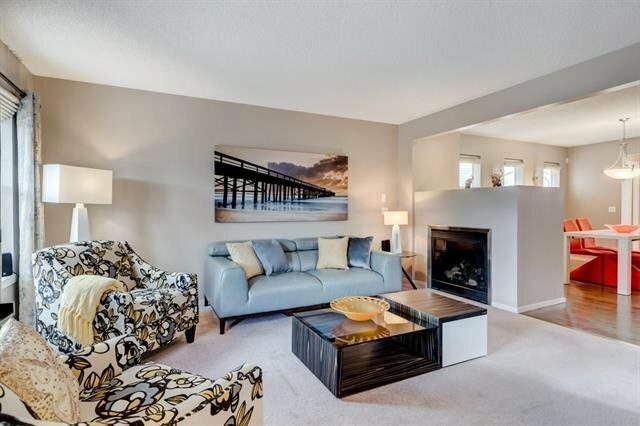 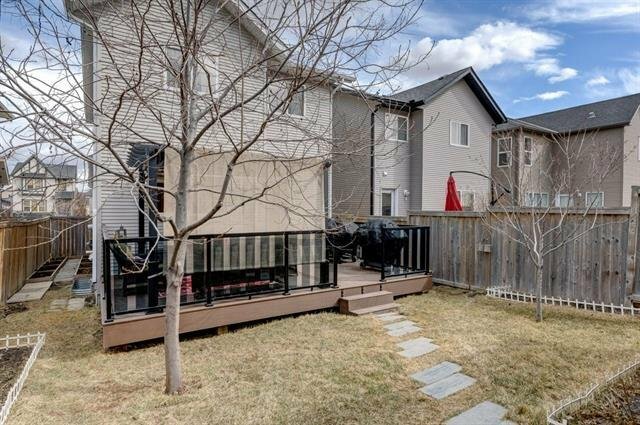 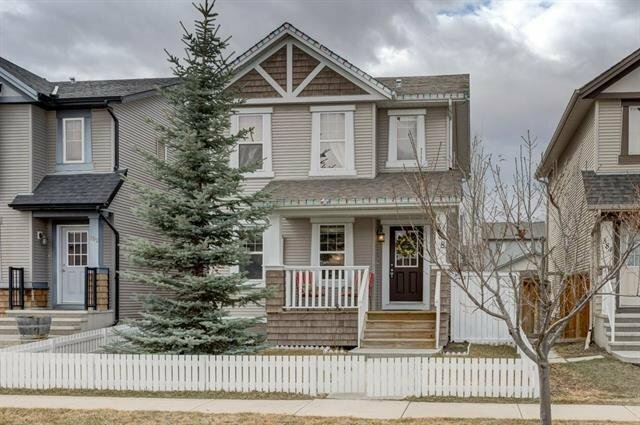 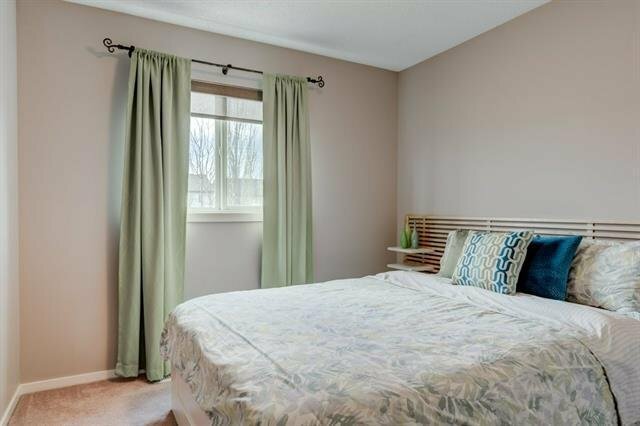 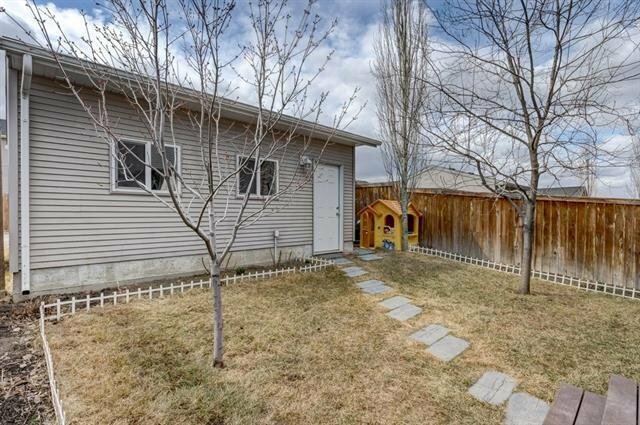 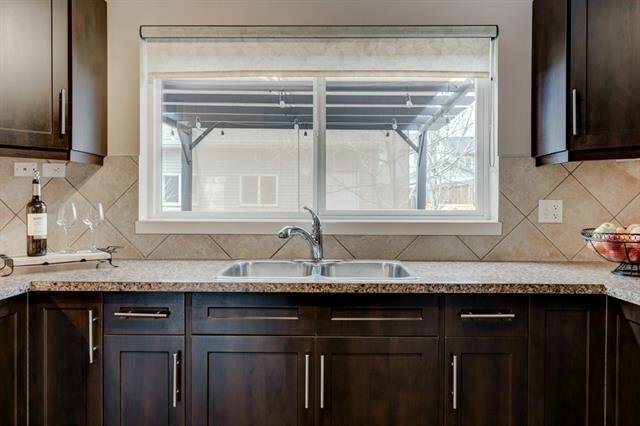 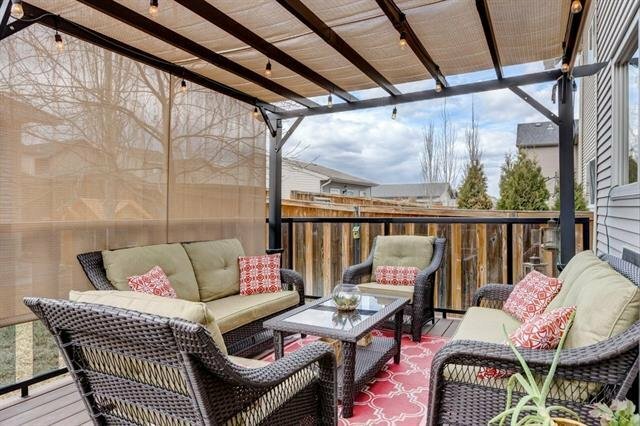 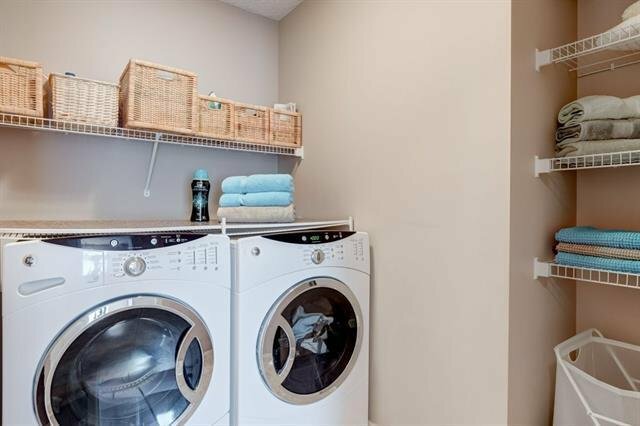 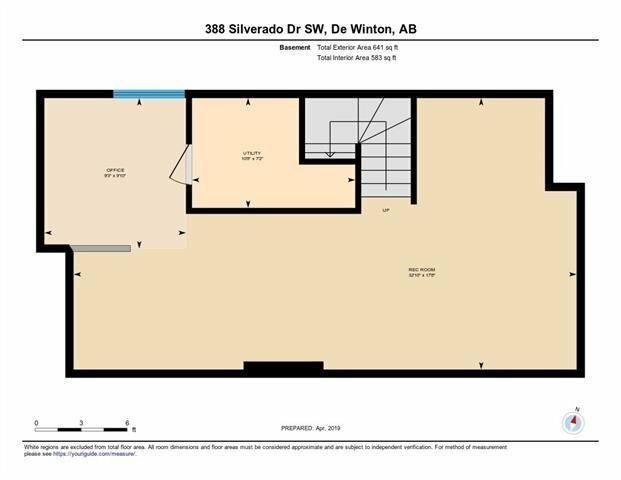 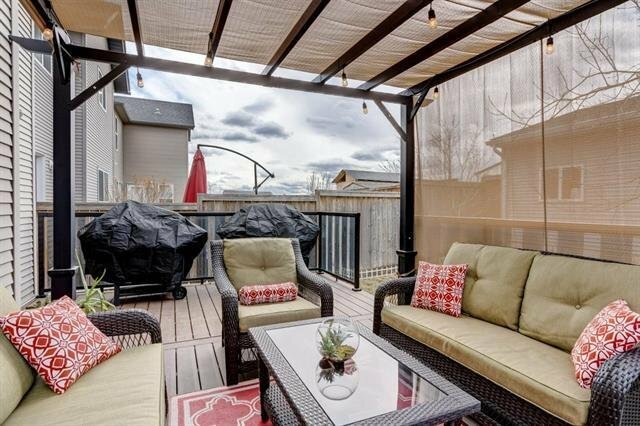 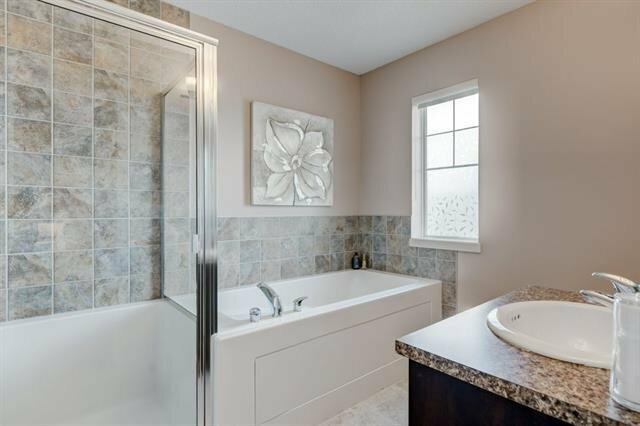 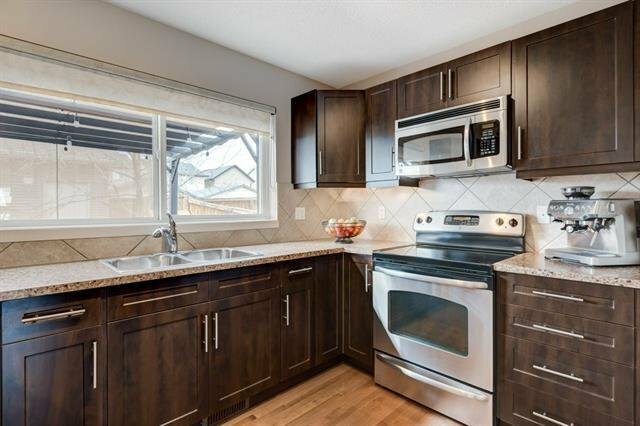 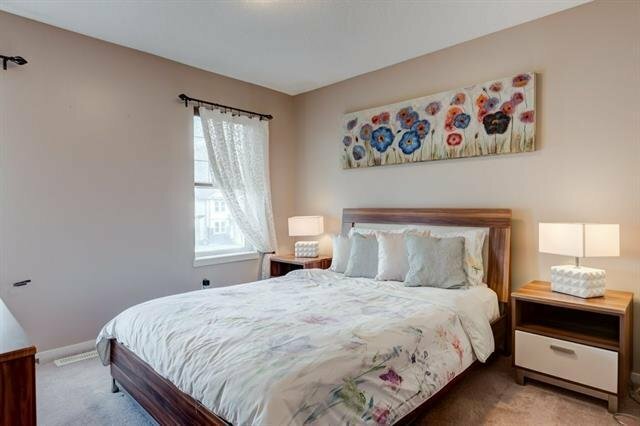 388 Silverado Drive SW, Calgary - 3 beds, 3 baths - For Sale Janet Preston/John (J.R.) Rogers - DISCOVER REAL ESTATE LTD.
You have just found the most wonderful story book home! 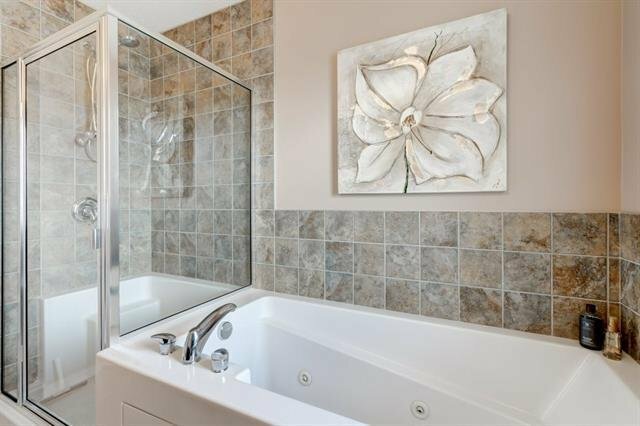 It is pristine, beautiful, and romantic. 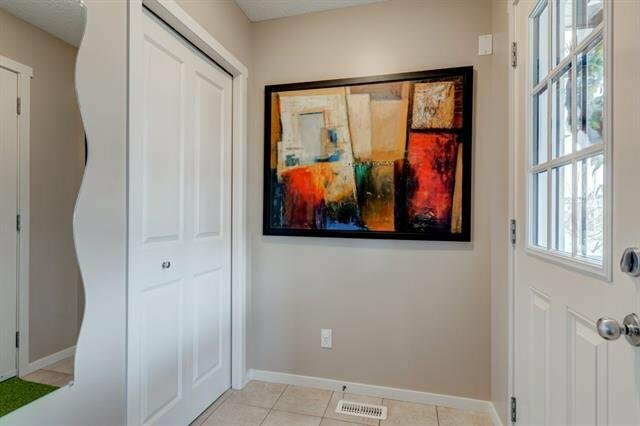 Nestled in the fantastic community of Silverado, you have almost everything right at your door. 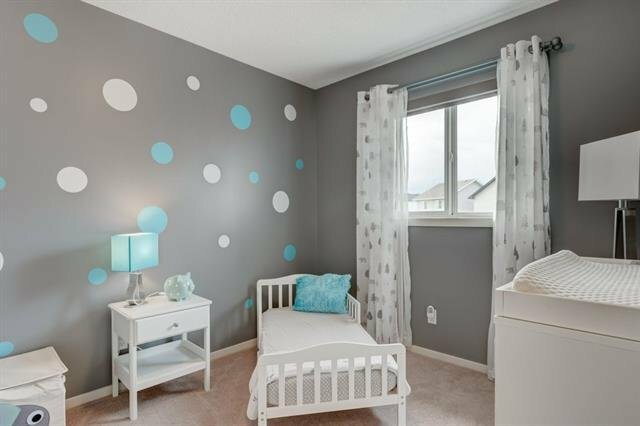 There are two new schools and excellent shopping right in your neighbourhood. 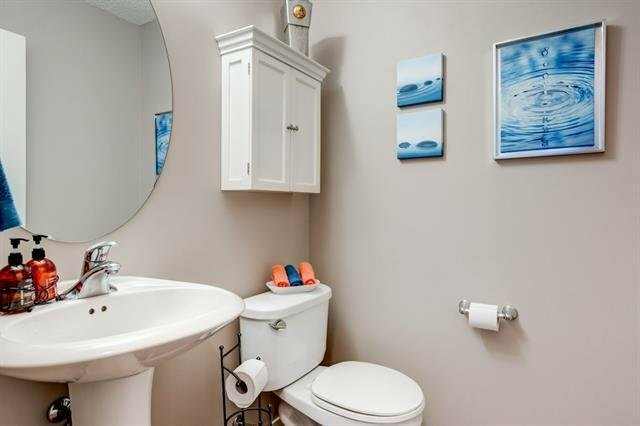 Within walking distance you have Shoppers, Starbucks, Sobeys, a great pub, and shops and restaurants; incredible convenience. 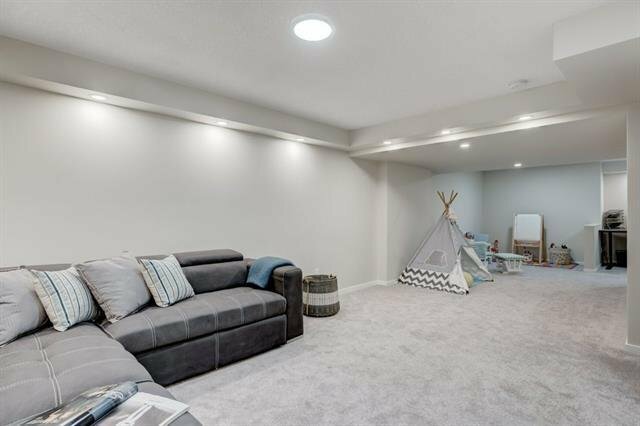 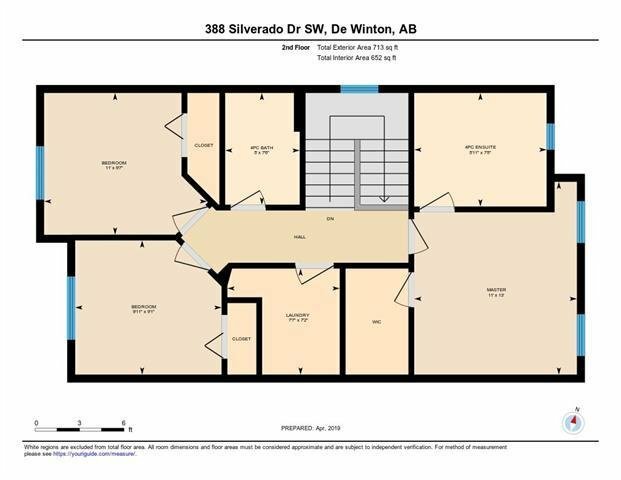 With a detached two car garage, you can't help but be impressed with the quality and incredible value. 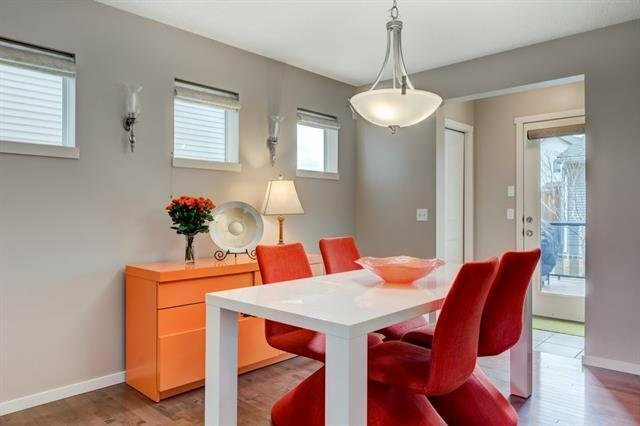 This home has been so lovingly and impeccably cared for, and it shows at every turn. 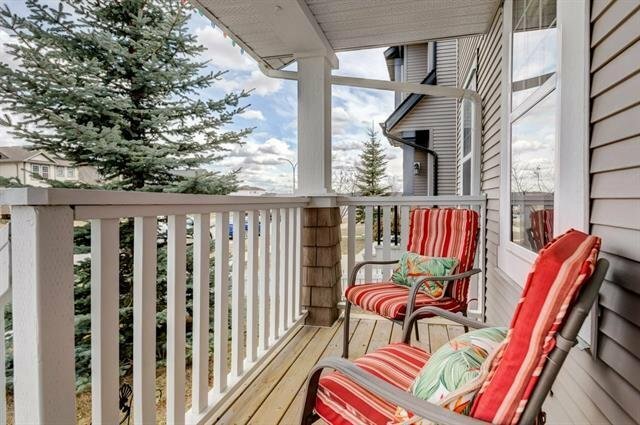 With great curb appeal, you walk up the welcoming steps onto a cute porch. 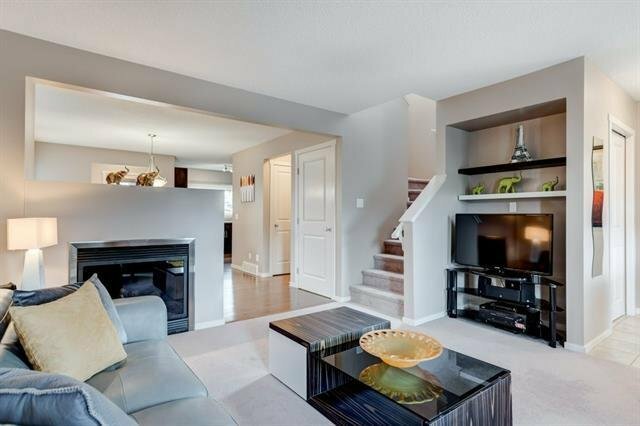 Entering the well lit foyer, you are greeted into a cozy family room, showcasing a charming fireplace. 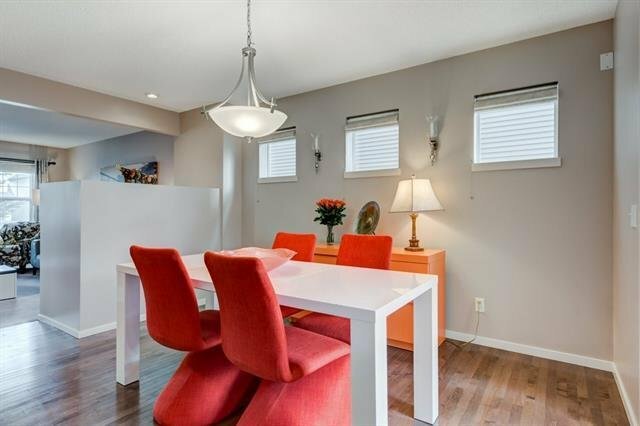 Beautiful hardwood floors lead you into the spacious dining room before opening into the incredible kitchen. 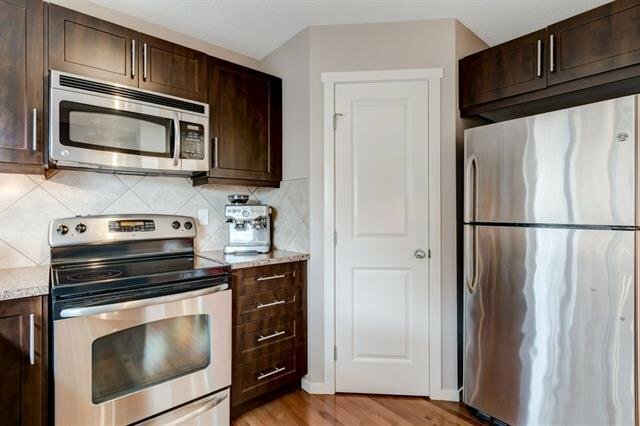 Tons of counter space, a full pantry and stainless steel appliances set the tone for your modern, chic kitchen.